On Thursday the Seminar takes place in zaal C 186 Ruth First – in the Cobbenhagen-building. On Friday the seminar takes place in zaal DZ 004 – in the Dante-building. Drinks on Thursday are at NS16 near the station. Subsequently the conference diner is at Het Elfde Gebod (please make sure you have applied for the diner when registering for Ravenstein). 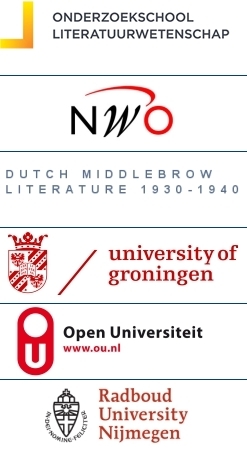 Note: OSL offers PhD’s and RMA’s the possibility to spend the night at a ho(s)tel close to Tilburg University. For those who wish to make use of this arrangement, please contact Eloe Kingma (OSL).